The Road Safety Foundation financially supported by the RAC Foundation and the Department for Transport delivered a programme of Safe System enginnering improvement recommendations for the top-50 high risk A-road sections in England between Summer 2016 and Autumn 2018. In September 2016, the Road Safety Foundation, commissioned and financially supported by the RAC Foundation and the Department for Transport, embarked on the Safer Road Pathfinder project. This project involved the inspection, Star Rating and generation of Safer Roads Investment Plans (SRIPs) for 11 high-risk local A-road sections in England, to act as a demonstrator of what could be achieved if a larger programme of Safer Roads treatments were initiated. The project included the development of guidelines and capacity building among the pathfinder authorities. Shortly after this work commenced, DfT announced the establishment of a ‘Safer Roads Fund’ to improve the safety of the top 50 high-risk local A-road sections in England as identified in the RSF analysis of 2012–14 crash data. 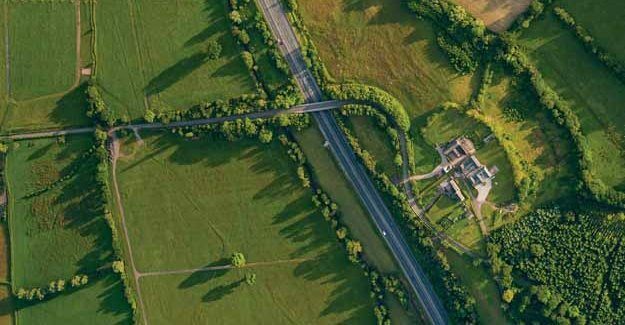 DfT then provided the financial support necessary for the Road Safety Foundation to work alongside authorities responsible for the remaining road sections to develop high return road safety engineering remedial plans for submission to the fund. This wider project included considerable capacity building and mentoring. 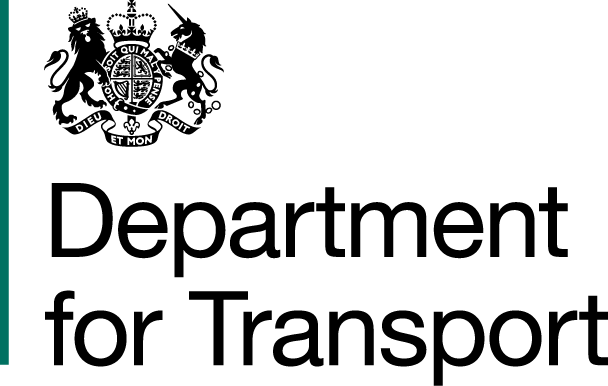 Proposals for 49 of the 50 schemes were submitted by Local Authorities to DfT in April and September 2017. Together these schemes led to DfT committing to £100m of capital investment to be spent between 2017/18 and 2020/21. Over a 20-year period, these schemes should prevent an estimated 1500 fatal and serious injuries, with a benefit to society (value of prevention) of £550m. When the 20-year costs of schemes (including maintenance and renewal) are taken into account this results in an overall return of £4.5 for every £1 invested. This constitutes a compelling case for investment, with this portfolio competing well with major infrastructure programmes. This project took place between Summer 2016 and Autumn 2018. The Pathfinders and Safer Roads Fund project was delivered by the Road Safety Foundation, with financial support from the RAC Foundation and the Department for Transport.